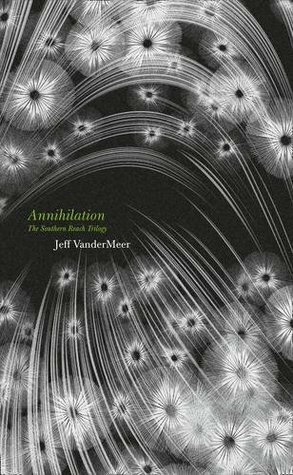 Book Lair is doing a buddy read of the book Annihilation (Southern Reach #1), by Jeff VanderMeer. This book is a classic I have been wanting to read for a long time now. I was lucky enough to find it on Netgalley and that my request was accepted, so I cannot wait to dig in! The buddy read begins today, October 9th. Please click the cover to access the buddy read topic and check out the synopsis below. If J.J. Abrams and Margaret Atwood collaborated on a novel, it might look something like ‘Annihilation’, the first in an extraordinary trilogy. Book Lair is doing a buddy read of the book Bird Box, by Josh Malerman. This book has had a positive feedback for the most part, but some people did have the polar opposite reaction. I for one am eager to get started and form my own opinion, while reading along and chatting about each section with fellow bookworms! So far there are three of us and we plan to start on August 23rd. Josh Malerman’s debut novel BIRD BOX is a terrifying psychological thriller that will haunt you long after reading. Most people dismissed the reports on the news. But they became too frequent; they became too real. And soon it was happening to people we knew. Then the Internet died. The televisions and radios went silent. The phones stopped ringing And we couldn’t look outside anymore. 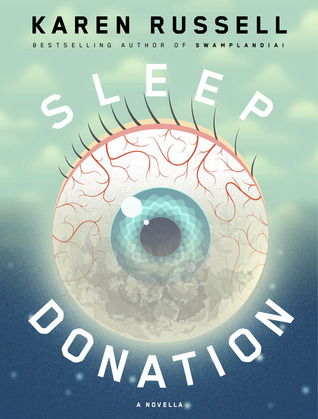 Book Lair is doing a buddy read of the book Sleep Donation, by Karen Russell. It is a quick 110 page read available on Amazon for $3.99. 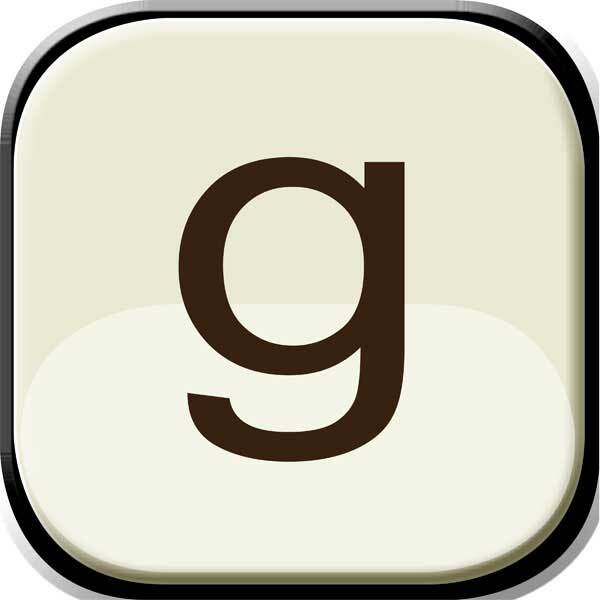 The readers intend to start on August 5th. As usual, everyone is welcome to join! 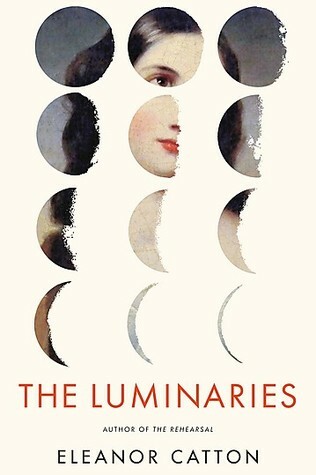 Book Lair is doing a buddy read of the book The Luminaries, by Eleanor Catton. The readers intend to start this historical fiction mystery this Saturday, July 4th, and, as usual, everyone is welcome to join! Book Lair is doing a buddy read of the book Good Omens: The Nice and Accurate Prophecies of Agnes Nutter, Witch, by Terry Pratchett and Neil Gaiman. The readers intend to start around July 1st and, as usual, everyone is welcome to join! Book Lair is doing a buddy read of the book It’s Kind of a Funny Story, by Ned Vizzini. Most folks have not started reading the book yet so you are well on time to join them! So please click the cover to access the buddy read topic and check out the synopsis below. Everyone is free to join, the more the merrier! The fine folks at Book Lair are doing a buddy read of the book The Troop, by Nick Cutter. I won’t be participating as I don’t own a copy just yet (shame on me, I know!) and have plenty of stuff to read and review, but feel free to join them, just click the link above. Happy reading, hope you have a great monday! Synopsis: Boy Scouts live by the motto “Be Prepared.” However, nothing can prepare this group of young boys and their scoutmaster for what they encounter on a small, deserted island, as they settle down for a weekend of campfires, merit badges, and survival lessons.